Have you tried all those under eye creams, concealers, chemical peels and laser treatments to banish those dark circles but to no avail? Are you losing your sleep over those wicked under-eye bags that are making you look older and perpetually tired? Don’t worry! You are not alone!! 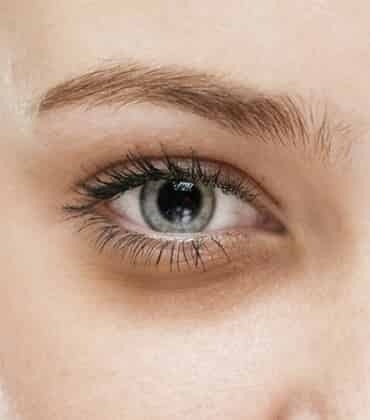 The worsening of dark circles or shadowing under the eyes is a frequent problem and more often than not it is not a ‘pigmentation’ problem but a problem of ‘volume loss’ that we call ‘tear trough’ in scientific terms. In many cases, the problem is familial – that is, it runs in families. The “Tear Trough” area is a natural hollow area that starts at the inner corner of your lower eyelid and extends down into your cheek like a valley. Indian women typically present with this problem very early on, sometimes even in their twenties. With advancing age, this valley becomes more prominent because of loss of skin thickness and fat leading to a hollowness that can’t be covered with concealer. Furthermore, as the cheek fat drops with age, this hollow becomes even deeper. Because of the excessive shadow caused by this depression and skin folding, one therefore gets an illusion of ‘pigmentation’ that can’t be masked with concealer. 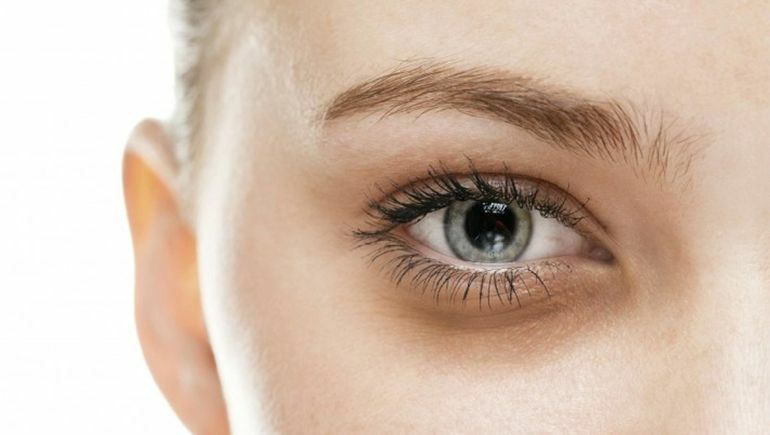 The best way to tackle this problem is by using under-eye dermal fillers. Mostly, only 1ml of a lightweight and soft HA filler like Dermal-Volift would do the trick, but sometimes correction the loss of upper cheek fat pad is also needed. Under-eye fillers help to define the cheekbones and correct volume loss. Upper cheek fillers, if needed, provide support to the under-eye area and reduces the appearance of the tear trough. But if you are lucky enough to have a good cheek volume then only ‘tear trough’ filler is enough to recreate the free-flowing transition from the eyes to the cheek. A numbing cream is applied before injection to ease any discomfort. A very small needle or a smooth tipped cannula is then used to fill in the deficit and it is almost a painfree process. Soft massaging done in the end to further smooth out the area and prevent any bumps. There is no downtime for the procedure and it can be done during your lunch hour. It is imperative to find an experienced plastic surgeon to do the job, one who has a good knowledge of anatomy. Using the wrong type and amount of product, in the wrong place may lead to complications or you may end up with unnatural results. Always insist on using a US-FDA approved product if you go in for it. 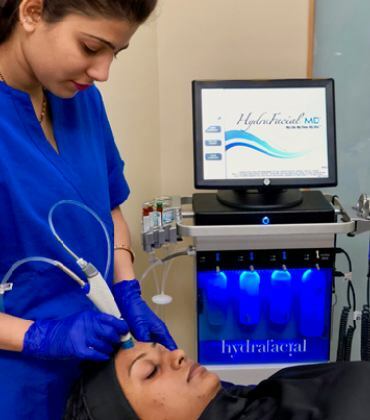 For enhanced results, this procedure can be combined with periorbital rejuvenation wherein the hollows in the temple area are also filled and Botulinium toxin is used to relax the worry lines frown lines and the crows feet.